Here are top 7 advantages or benefits of Lemon Grass. 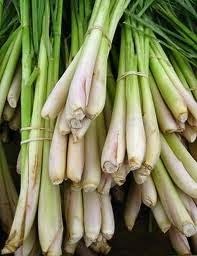 We can use lemon grass in all season. Lemon Grass Contains lot of benefits.